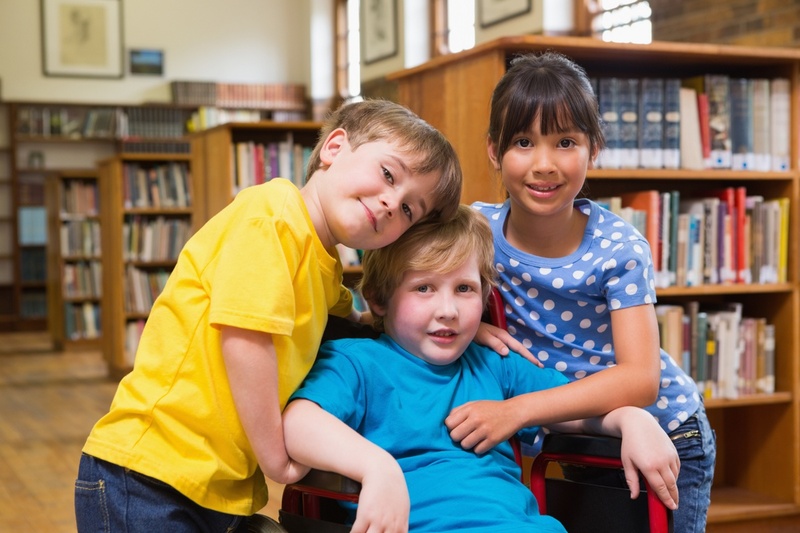 The mission of the Congregational Accessibility Network (CAN) is to promote the inclusion of persons with disabilities into the life of communities of faith. The vision of the Congregational Accessibility Network (CAN) is to be a networking hub to connect communities of faith with the encouragement and resources they need to welcome and include persons with disabilities. Encouraging individuals and families facing the challenges of disabilities to become involved in local faith communities. Encouraging faith congregations to commission Congregational Disabilities Advocates to lead them toward complete accessibility and full inclusion of persons with disabilities. Providing resources to advocate for the full participation of persons with disabilities in faith communities. Providing tools for congregations to assess their current level of accessibility and continue to work toward the full inclusion of all persons in community life regardless of abilities. Providing a forum for discussion, encouragement, and the exchange of ideas for involving persons with disabilities in faith communities. Providing an outlet for theological reflection, creative projects, and the collection of best practices for including persons with disabilities in faith communities.